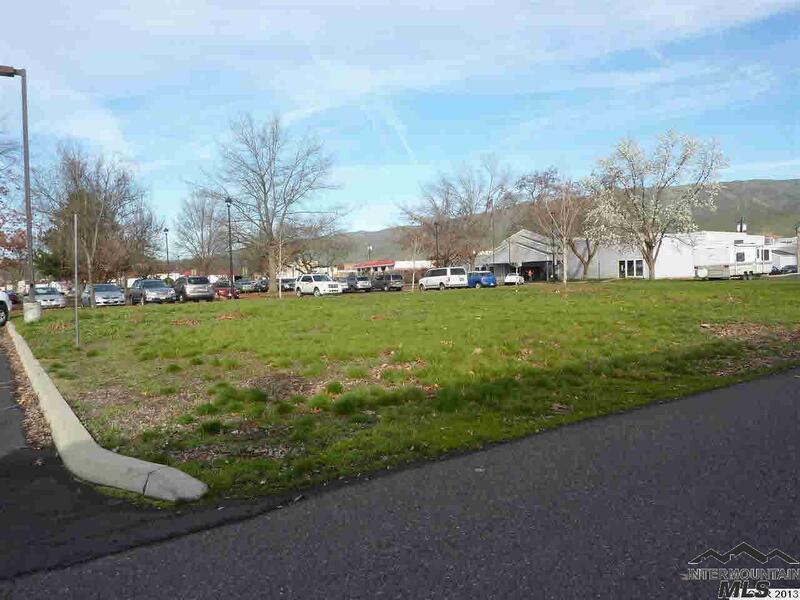 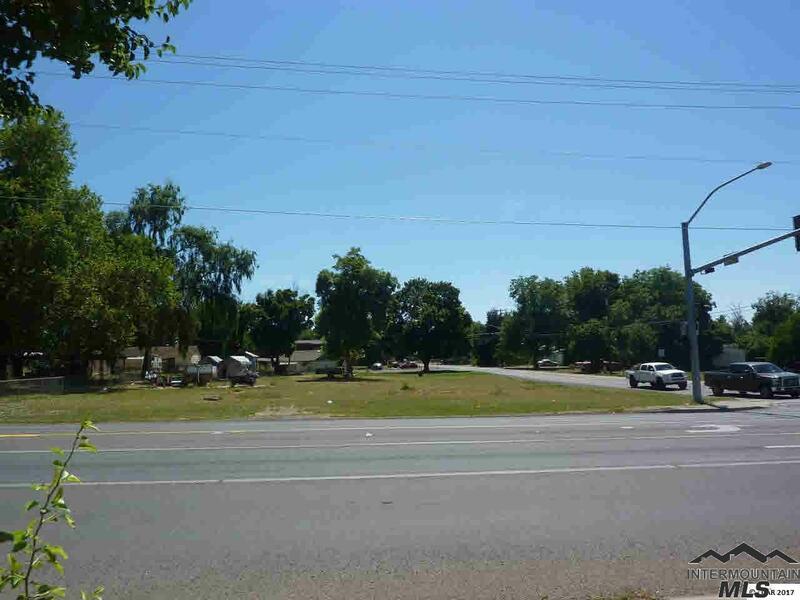 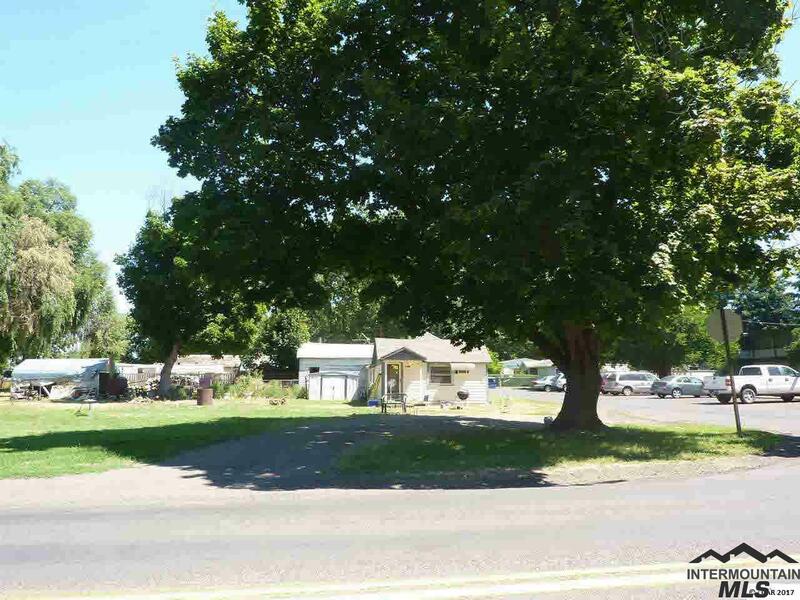 Approximately 1.78 acres at the southeast corner of 5th and Bryden Avenue. 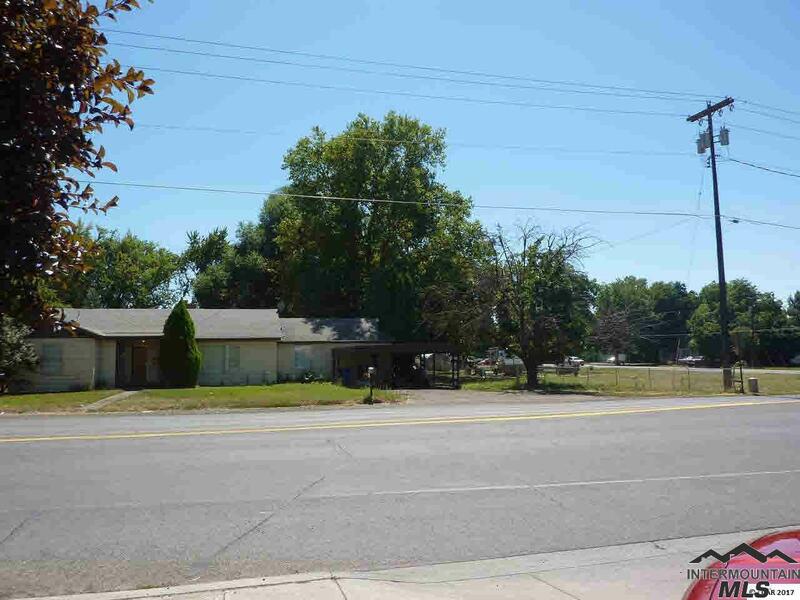 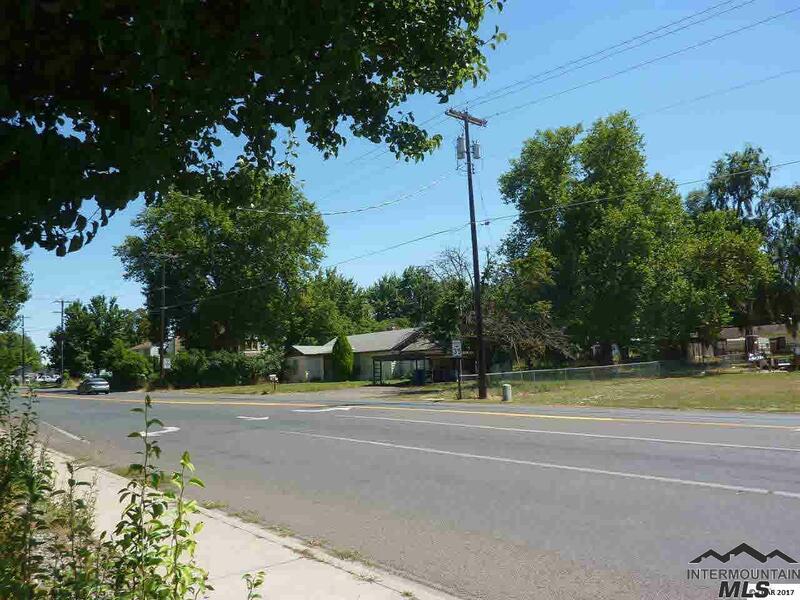 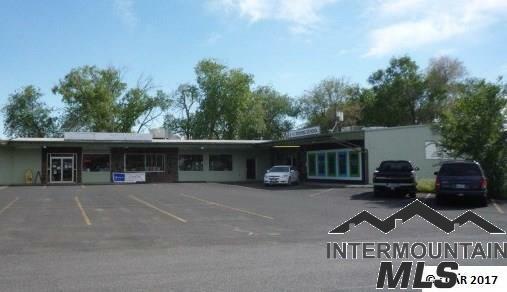 This property has 254' of frontage on Bryden Ave., 290.02' on 5th St. and & 254' on Bryden Dr. 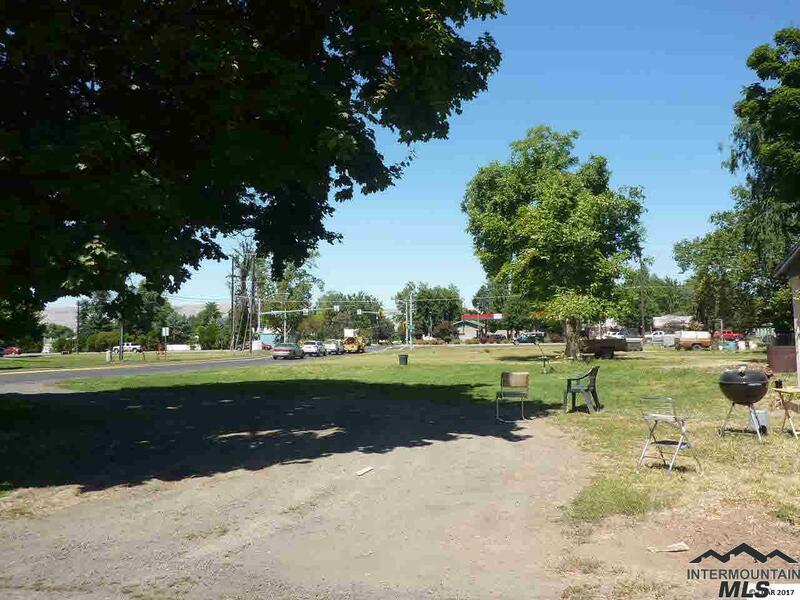 The property has Bryden Avenue Special Planning Area "A" Zoning. 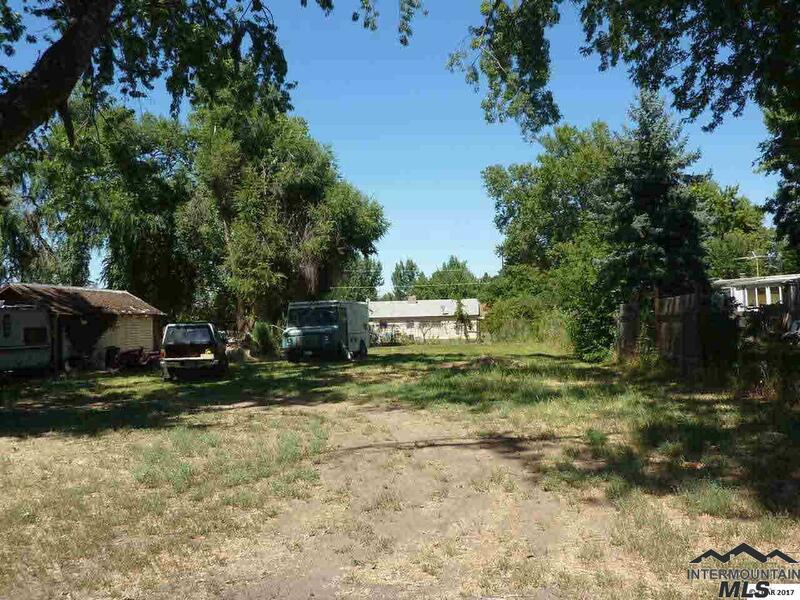 There are two rental properties on the property and one residential shell.